Alex is responsible for sales, marketing and operations at Harris Balcombe. Before joining the family business, he graduated with a BA in Business Management, worked for a global advertising agency, and alongside a senior director at AON. 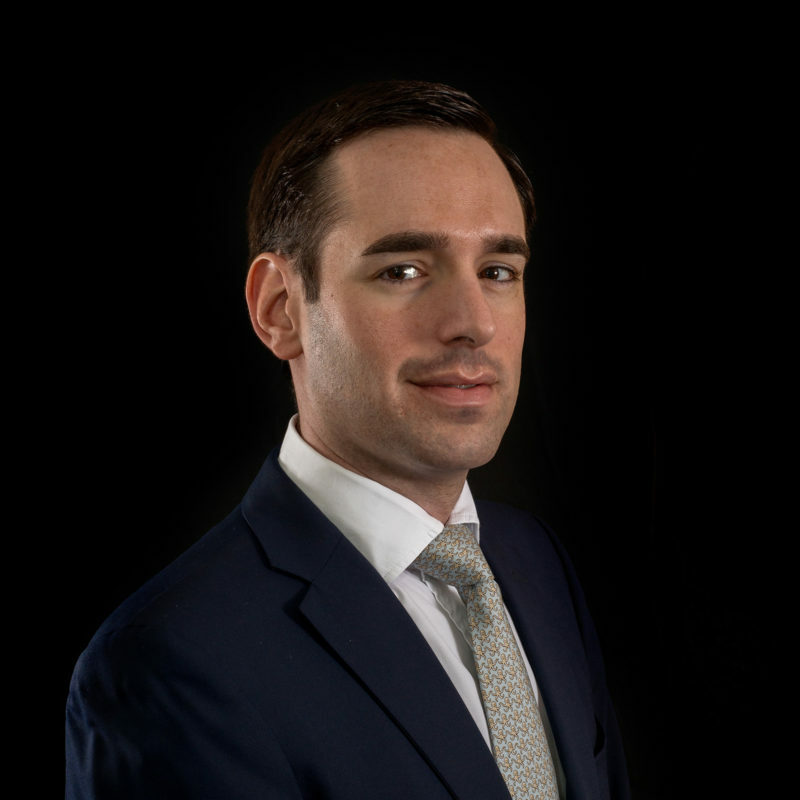 Alex’s clients include some of the UK’s top financial institutions, hedge funds and private equity houses.